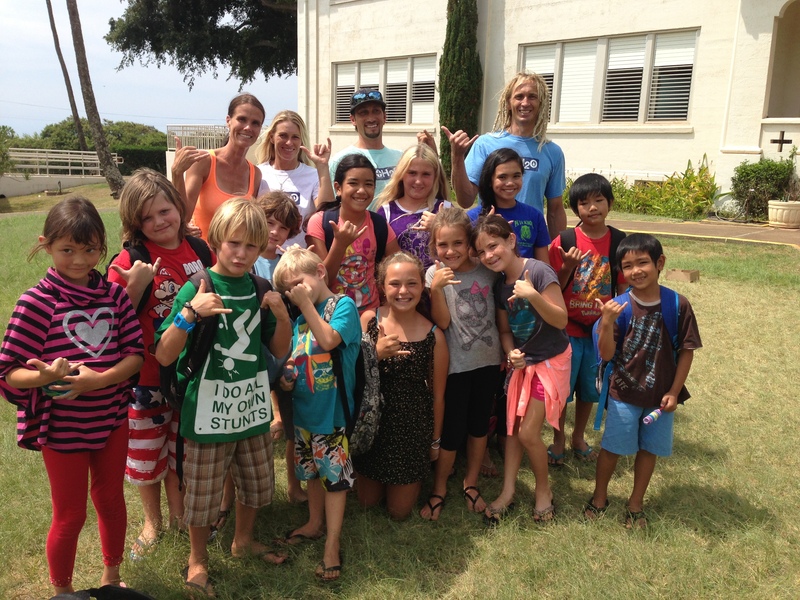 Bodhi Community School is a new homeschool cooperative located in Paia, Maui. It is fueled by its mission to empower youth to explore, understand, and create positive change. Guided by the principles of compassion and honor and the recognition that we are all connected, students learn that each one of us is an important part of our world, and we all share responsibility in taking care of it. The Bodhi vision is to build a learning community on the North Shore of Maui that will inspire its students to be change- makers for our planet. The school aims to create a unique and exciting learning environment that challenges students to explore and to imagine—to dare to solve the problems facing our world today. Through an inquiry based, field study approach, BCS takes students outside of the classroom to where they see that truly anything is possible. 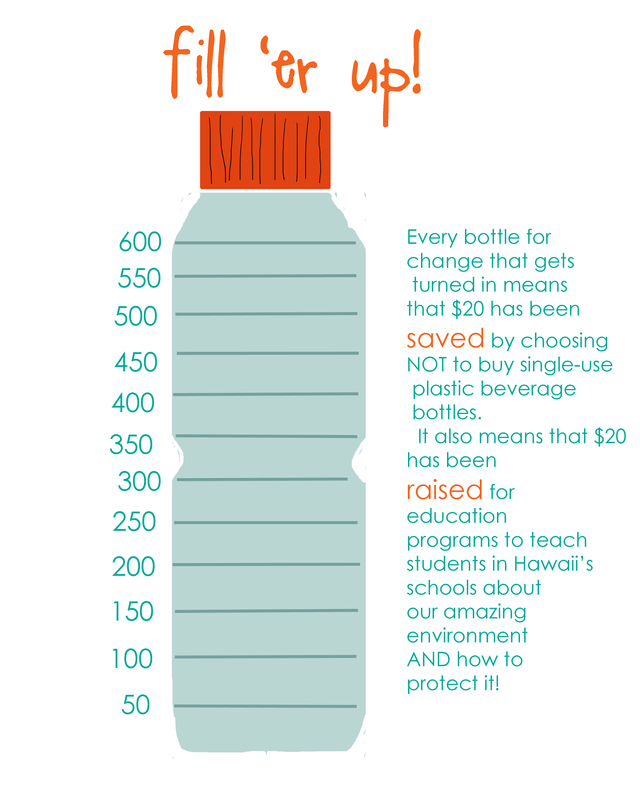 Bodhi students are official youth ambassadors of Bottles for Change—WOOHOO!!! They are helping to take the program to new schools and raise awareness throughout Hawaii and beyond. Hawaii Technology Academy is a charter school program available to students and families on all islands. They have approximately 100 students in Maui County and we are SO excited to have them join the B4C initiative. Our goal is to introduce B4C to students now and then carry the initiative through 2014-2015 with HTA families. We’ve received amazing support and enthusiasm from Maui’s head teacher, Ray Mohrman (THANK YOU RAY!!!!) who will continue to help develop B4C as the environmental focus for the new school year! To which schools on Kauai will Lindy be going?